A short book aimed primarily at the business proprietor rather than at his or her professional advisers (but also suitable for non-specialist advisers). 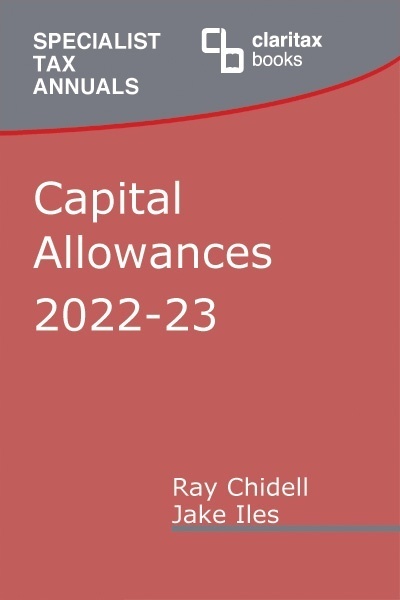 This book is deliberately much lighter, technically speaking, than our other books, so professional advisers needing more than an introductory text will prefer our main volume Capital Allowances (possibly as a bundle with A-Z of Plant & Machinery). 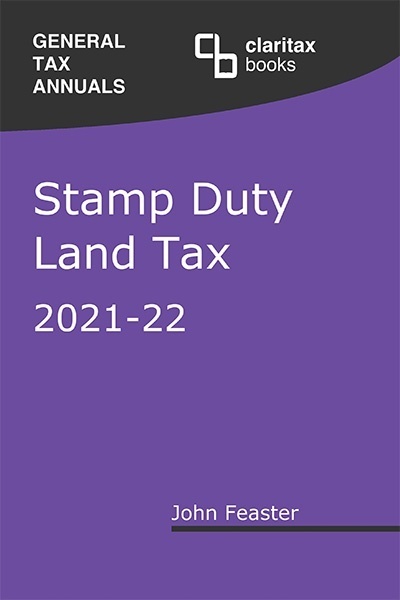 The text provides an overview of the capital allowances issues that owners of commercial properties need to consider � especially when buying or selling property. 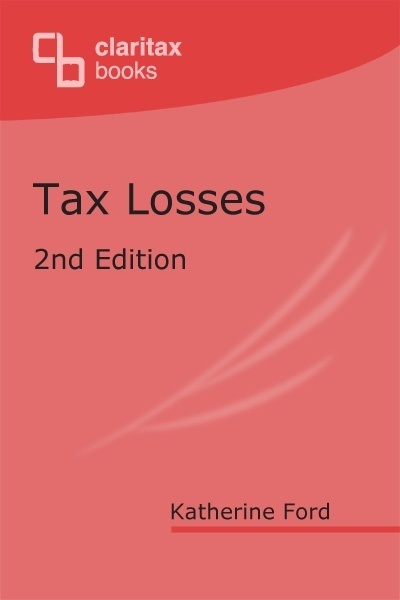 The book explains how to obtain and secure the tax savings for expenditure on "fixtures" � and warns of how to avoid costly errors when seeking professional advice in relation to capital allowances. 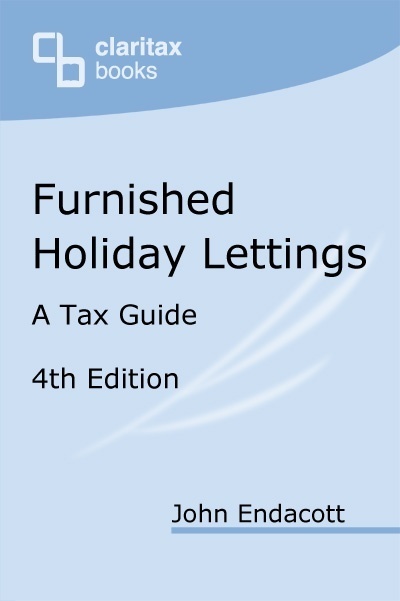 It consolidates the information previously provided in three separate titles: Capital Allowances for Care Homes; Capital Allowances for Dentists; Capital Allowances for Hotels, Pubs and Restaurants. 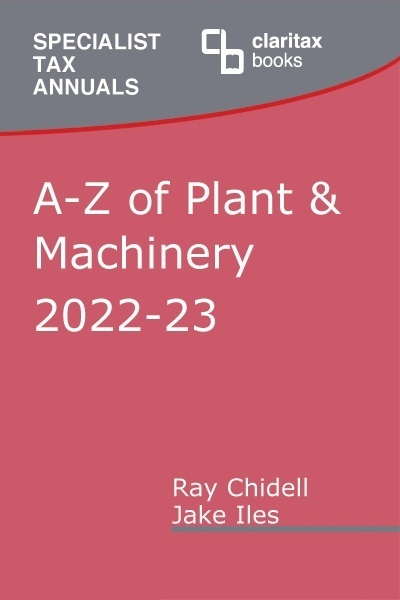 The book includes a detailed appendix listing typical plant and machinery. appendix: list of typical plant and machinery.